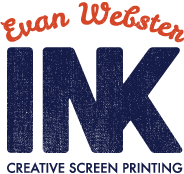 These resources will help you understand the nuances of designing specifically for screen printing. There are also some general design resources which are excellent. Pantone Colors – it is always best to reference a physical pantone book. But if you don’t have access to one this website is a good start for picking out specific pantone colors for your artwork.